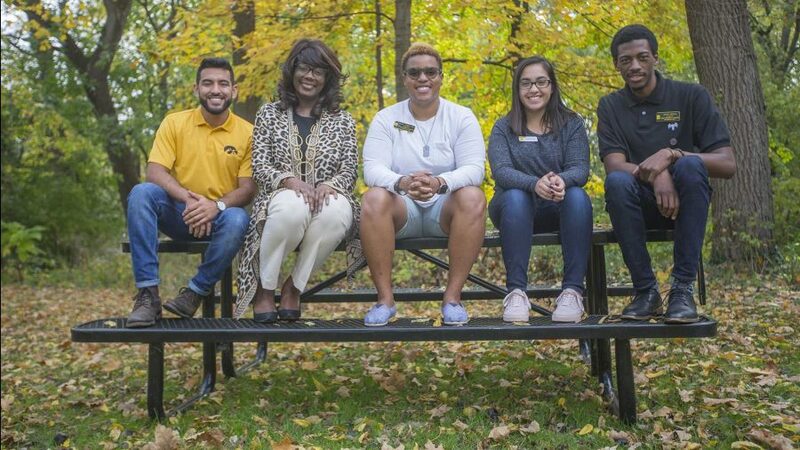 A new staffing model for the UI’s four cultural and resource centers empowers the staff members to bring passion to their roles and foster a sense of community for students. 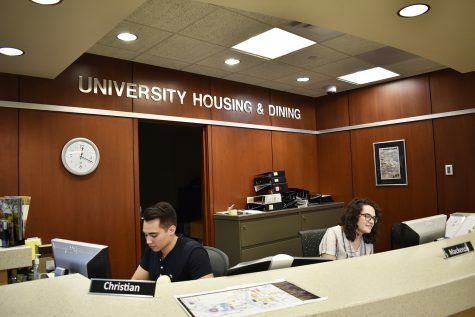 Creating a place that feels like a home away from home for underrepresented students is a full-time job for some on the University of Iowa campus. 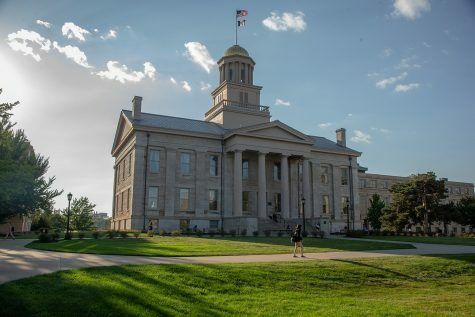 A boost in funding to the UI’s four cultural and resource centers has resulted in the hiring of more student employees at the centers and three full-time coordinators, with another coordinator position waiting to be filled. IMU Executive Director Bill Nelson noted a commonality among the centers: They are largely the result of student activism. The Afro-American Cultural Center was the first to be founded in 1968, and the most recent is the LGBTQ Resource Center in 2006. 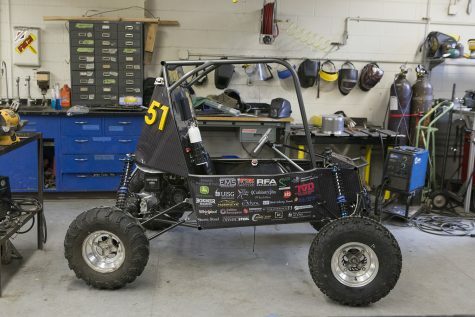 “The common theme was students wanted it, and the university responded,” Nelson said. It’s a theme that remains relevant in the present. Nelson said commitment from students and the Office of the President played a major part in the renewed focus on improving the centers. He said the UI committed $200,000 to the centers this year. 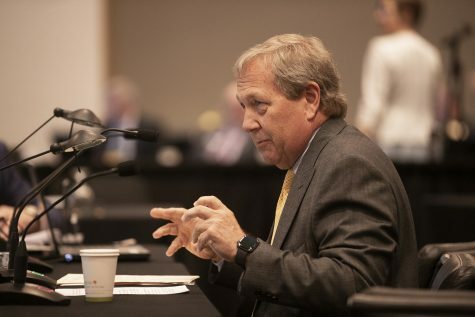 The 2016-17 UI Student Government President Rachel Zuckerman held community conversations with UI President Bruce Harreld at each of the four centers in fall 2016 to speak with the students who use the centers. Students responded with improvements they would like to see made and discussed larger issues their respective identity groups face. Programming this year includes events such as history and heritage months celebrating the identity groups the centers serve — most recently, this month’s celebration of Latinx Heritage Month. There have also been discussions of boosting academic-support opportunities through supplemental instruction. 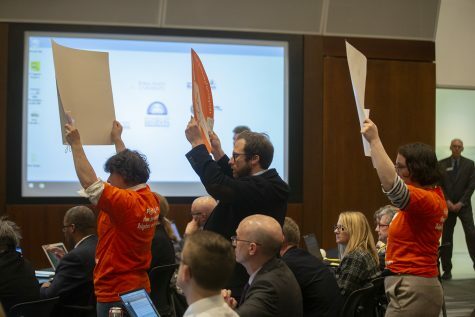 Although the coordinators are tasked with overseeing the programming efforts, they said it is largely student-driven, but they are there to provide students with a voice. 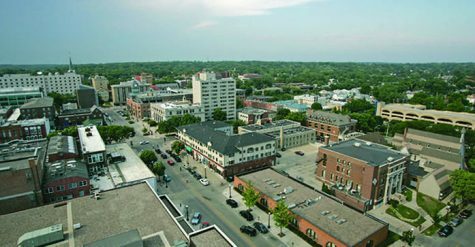 UI Vice President for Student Life Melissa Shivers said it was important to be intentional when hiring people to work at the cultural centers and pay attention to the needs of the campus to hire people who would keep students first. 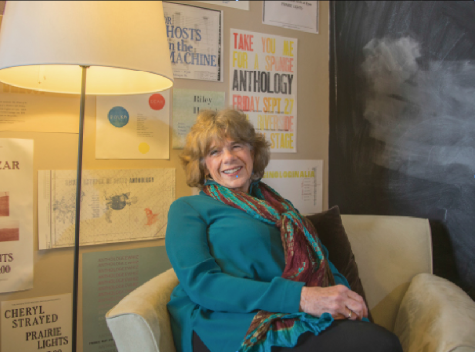 “I think for this team of folks who have said this work and these students are so important to us that we want to make sure we continue to create space and opportunity for them to grow, and to learn, and to tell their story at a place like the University of Iowa is so critically important,” she said. Coming into this position, Jesus Payan, programming coordinator for the Latinx Native American Cultural Center, said he immediately felt a sense that the UI was an authentic place where he wanted to be to provide mentorship. Tab Wiggins, the assistant director for multicultural programs, said her role overseeing the cultural centers is an act of passion. 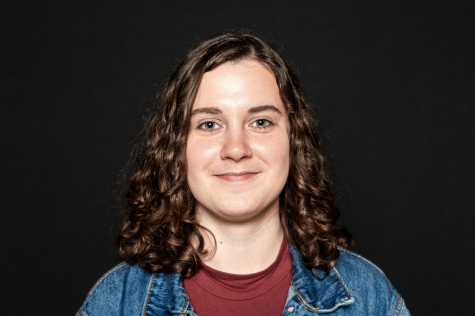 She believed moving into this role would allow her to create sustainable change for the student experience, particularly for those who are historically marginalized. 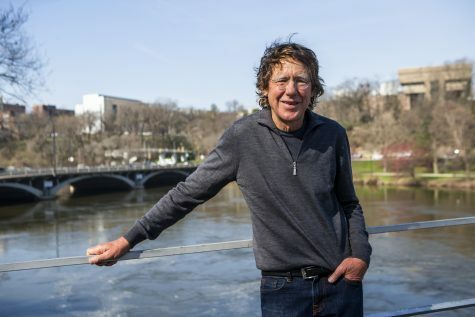 “That’s a passion project for me: to really make it a place where folks feel comfortable, and centered, and loved, and feel compassion when they need that, and feel seen and heard — even when they’re saying stuff that I don’t want to hear,” Wiggins said. 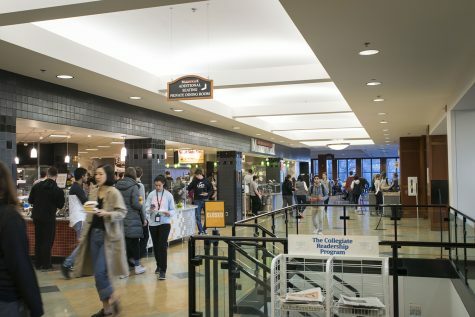 Students have been checking into the centers more, Payan said, and by having a full-time staff member present and providing improved student-employee training, it seems to encourage more students to return to the centers in the future. Thanks to the additional staff, the student experience is not all that is changing. 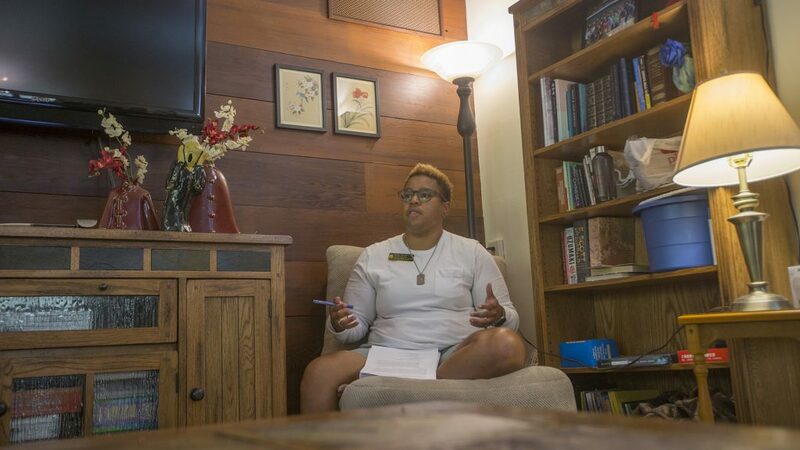 Prisma Ruacho, who has been at the UI for five years and is the graduate coordinator for multicultural programs, said she is able to tailor her experience more. She used to split time working between two centers, but she now works solely at the Asian-Pacific American Cultural Center while collaborating with the other coordinators. The coordinators are there to collaborate and provide resources to allow students to make their dreams and ideas come true, said Jamal Nelson, the programming coordinator for the Afro-American Cultural Center.